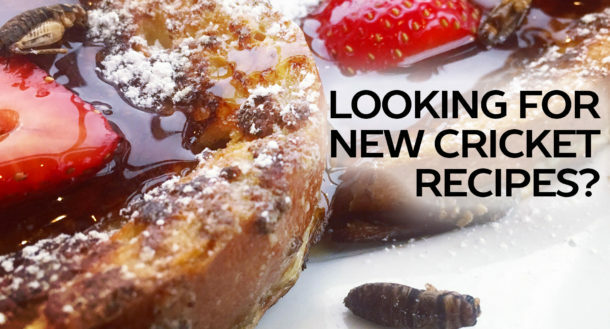 Interested in trying cricket flour or cricket protein powder, but located internationally? No problem! Just use the form below to let us know your shipping address and which products you would be interested in, and a member of our team will reach out to you directly within 2-3 business days. Thanks!